I can't recommend this book highly enough! 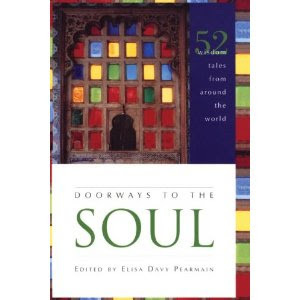 Doorways to the Soul, 52 Wisdom Tales from Around the World by Elisa Davy Pearmain has been hanging out in my purse for the past month ready to be re-opened at any quiet moment. 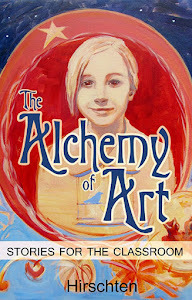 In it you will find a wonderful collection of thought provoking stories that hint at morality without being overly didactic.